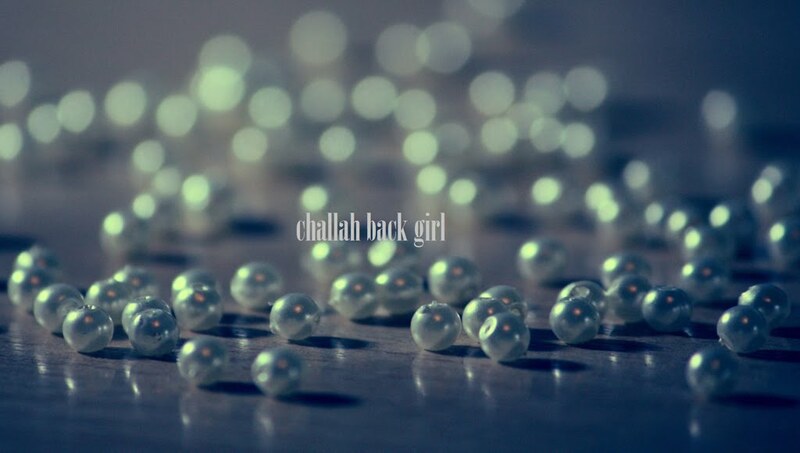 challah back girl: Thinking Outside of the Box. A couple of Sundays ago, I awoke to an email from a woman named Ruchi, which said that she had come across my blog and shared my post Label: Love on her facebook page. Sometimes I still pinch myself in happy disbelief that I really and truly made it: I'm a Jew now. So I can't even tell you how much it means to me every time I receive positive feedback about this site. Ruchi and I became fast friends, and we agree that the Internet is a beautiful way to bring Jews of all backgrounds together for discussions, for support, and for a reminder that we're all in this together. Considering that Ruchi's blog Out of the Ortho Box is one of my favorites, I was honored when she asked me to write a guest post and share the story of how and why I became Jewish. Please check it out and join in the discussion, and be sure to subscribe for some inspiration on the regular! It was a great post on Ruchi's blog. I'm loving your blog. Thanks for answering me about the bag designer, too. I've already picked out a few things to blow my paycheck on. Well there you go, it's justifiable! Just read your post on Ruchi's blog... it's fabulous! I have shared it with some friends who are also going through the conversion process. I also had to do a conversion, as a gerut lchumra (there was a question about my mom's status) and your words resonate with so much that I also experienced. Kol hakavod! Thank you, Andrea! That means a lot. Kate, thanks for honoring me by guest blogging. I hope lots of new folks have found you, because your message is so valuable. Thank you again for the honor of being featured on your blog! I'm so grateful for the online Jewish community.